 This firmware that Fon Wireless Limited is providing for your use, is a set of programs [see below] developed under the GPL license, and it was distributed for installation in certain WIFI Linksys router models (i.e. WRT54G and WRT54GS). “Firmware for the creation and administration of WIFI Access Points for the Fon Community”. This firmware is free software. You may redistribute and/or change it according to the terms of the GNU GNU General Public License as published by the Free Software Foundation, in its current version 2. This program is distributed in the hope that it will be useful, but WITHOUT ANY GUARANTEE: neither the implicit COMMERCIAL guarantee or without guaranteeing the CONVENIENCE FOR PRIVATE USE. Please refer to the GNU General Public License for more details. You should have received a copy of the General Public License along with this program. If this is not the case you should write to the Free Software Foundation, Inc., in 51 Franklin St, Fifth Floor, Boston, MA 02110, USA. This firmware contains various 3rd party software. All Fon or OpenWrt specific additions are licensed under the terms of the GNU General Public License (version 2). You can find the exact licensing terms of other parts in the unmodified software archives included in our source release in the ‘dl’ directory.